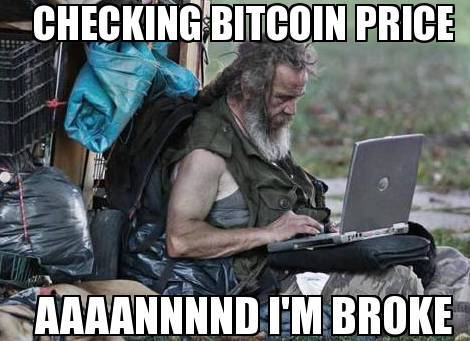 Home / coiningai / cryptocurrency / Bitcoin plummeting again? What happened this time? Use CoiningNews.com to have all of the latest crypto news and social posts at your fingertips. Investing in cryptocurrency is nothing short of crazy. One day the price is going up and the next day price is going down. This is daunting for any investor, so it’s necessary to stay informed. Crypto investors must keep up to date with the latest news, check out YouTube videos, browse reddit and follow the right accounts on Twitter. At the very least, these sources will give you a sense of the overall crypto market and help you decide if you should panic or buy in this price dip. Things move at such a lightning speed in cryptoland, by the time you do all the research, the price might go back up again! 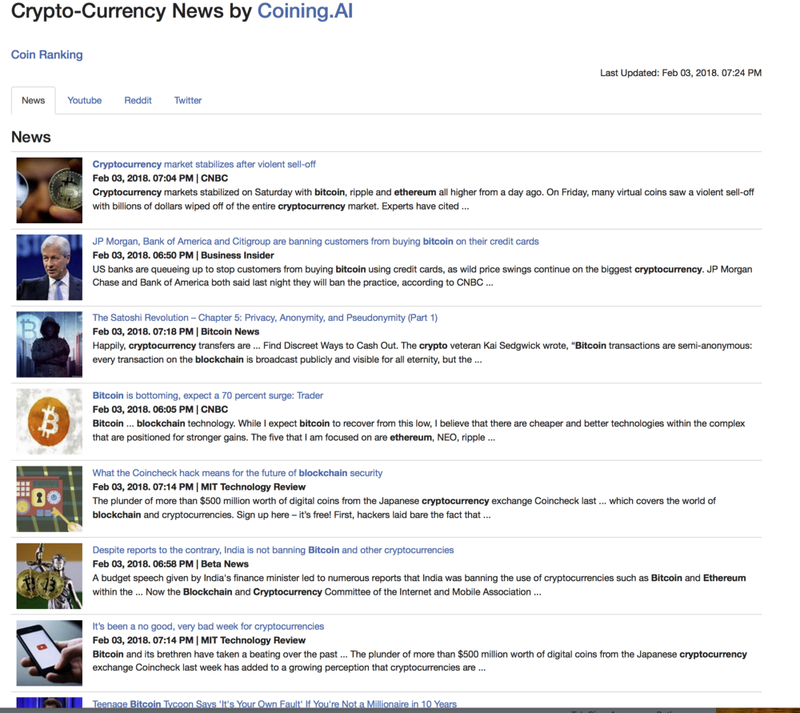 Introducing CoiningNews.com — Home to all of the crypto news & social posts you need! The news page on CoiningNews is home to all of the latest and most important crytpo information. These links and headlines are pulled from some of the most reliable and respected news sources on the web, so you know you’re getting accurate and up-to-date crypto information. With all of these links and headlines in one place, it’s easy to quickly get a recap of the latest crypto news and learn what exactly caused that latest price dip or price hike. If you want to survive the crypto roller coaster, it’s important to stay current on the news, and that’s what we’re here to offer. YouTubers are big influencers of the the cryptocurrency market itself. What they say can have a dramatic effect on the price of coins, so it’s important to stay up to date and learn what coin is next for success or failure. Additionally, videos can also offer interactive graphs and charts to see price trends over time! 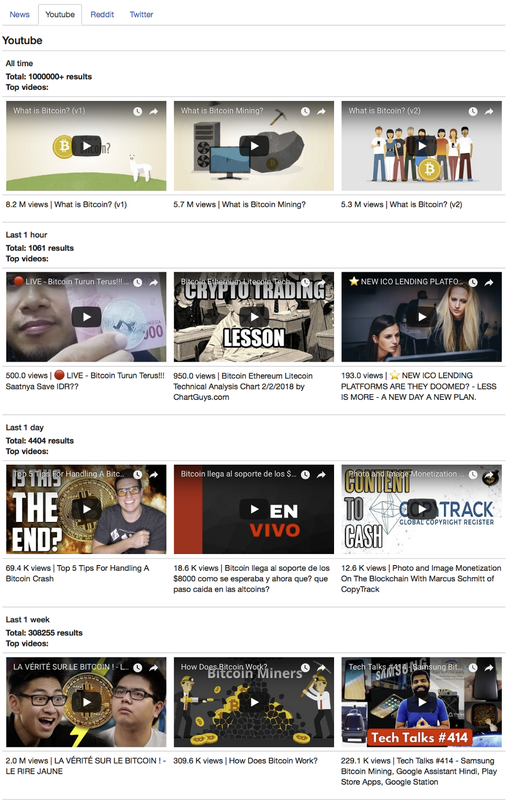 The YouTube tab on CoiningNews is home to the latest and most popular YouTube videos. There are sections for the top videos of all-time, as well as the top videos in the last hour, day, week, and month. 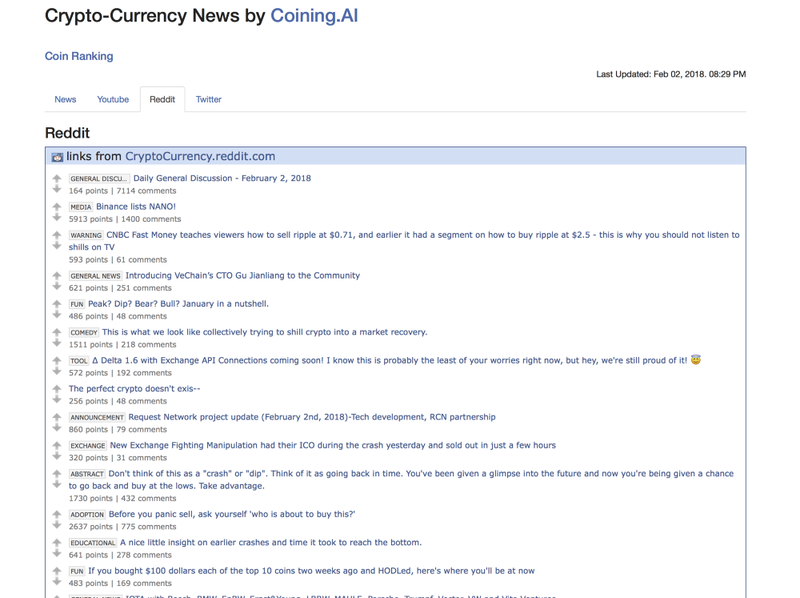 Reddit is one of the top sources for crypto news on the web, and CoiningNews’ dedicated Reddit tab is home to all of the top crypto discussions from top cryptocurrency subreddits. We bring in the latest posts from these subreddits, helping you stay current and survive the lightning-paced cryptoland. 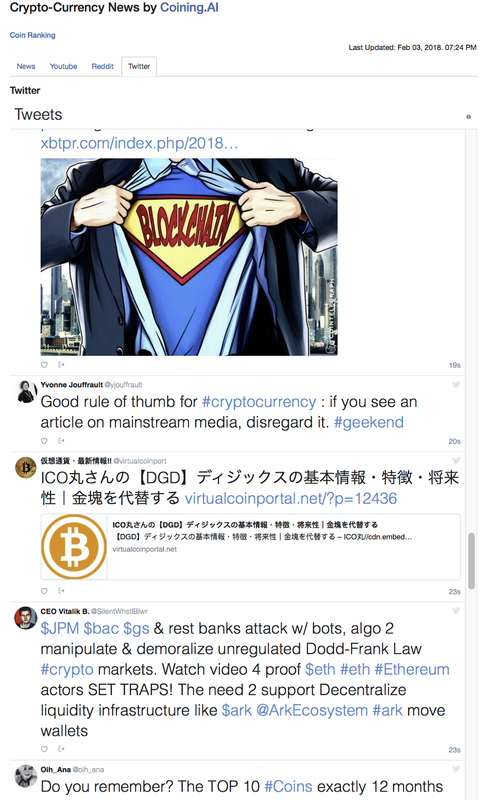 Lastly, the dedicated Twitter page on CoiningNews.com aggregates the latest tweets from crypto developers, investors and other crypto fans. These tweets include tips for making the right buys, insight as to why a certain coin is rising or falling, and more. You get the social media pulse on cryptocurrency from this feed. Finding the right accounts on Twitter with reliable crypto news can be challenging, and that’s why we’ve decided to aggregate them all in a single, easily accessible feed. These are the features we are releasing in our first version of CoiningNews.com. We would love to hear your feedback and thoughts on how to improve it. If you like the information that CoiningNews has to offer, please help us share it by voting for it on Product Hunt and telling all of your fellow crypto friends! We offer a broader set of tools, as well, so you can learn the latest about specific crypto coins. We have created a coin detail page for each top coin where you can see market and volume details along with the news, top Youtube videos, reddit pages, and official Twitter pages. Here are a few examples: XEM, QTUM, DGD. Find out about it here: http://bit.ly/CoiningHODL — You have to HODL tight on the crypto roller coaster — Belief makes it easier and fun! Coining.AI tools to research coins can help you find the right coins to survive the crypto roller coaster.